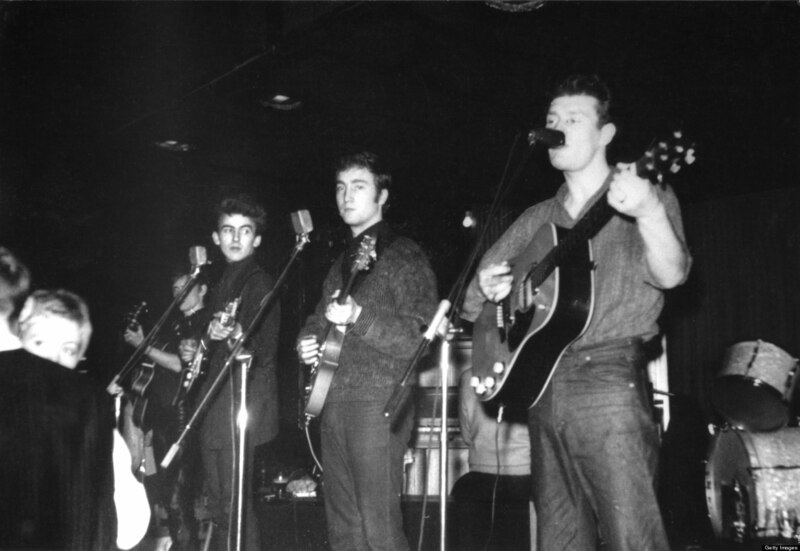 Tony Sheridan, who influenced The first Beatles in Hamburg, Germany died on Feb. 16, 2013. 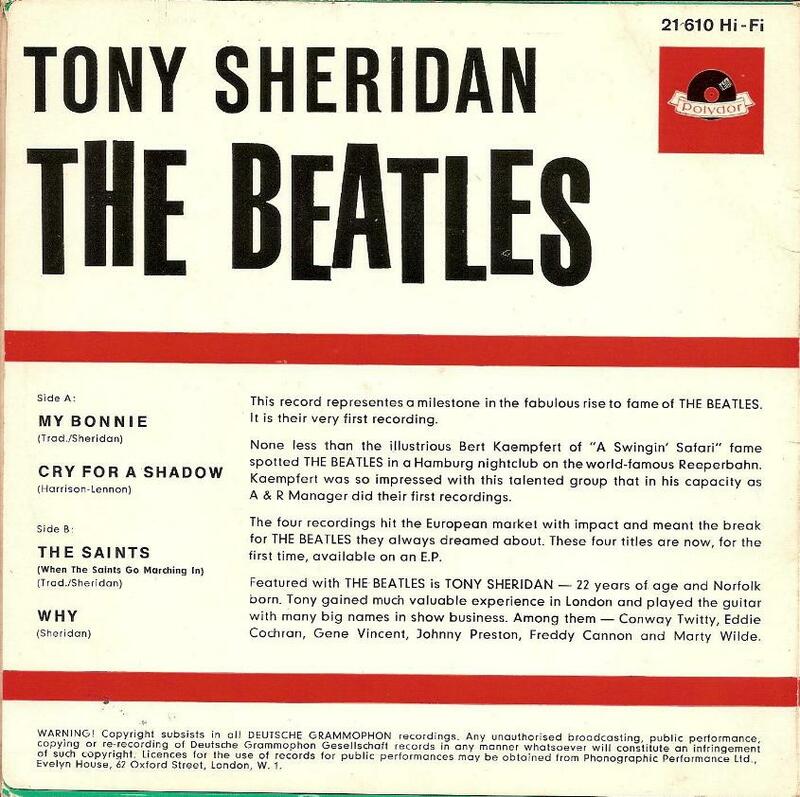 When the original Beatles (John Lennon, Paul McCartney, George Harrison and Pete Best) first arrived in Hamburg in 1960, the most popular entertainer there was Tony Sheridan. 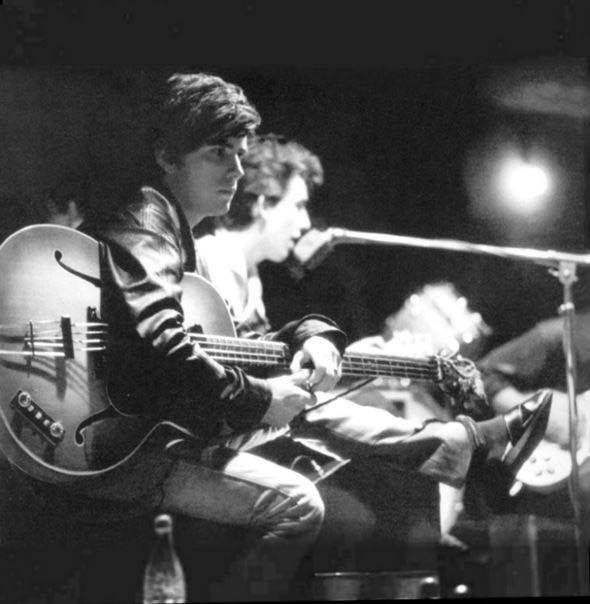 He had a big musical and performing influence on them, and on George especially, with his guitar playing. George says Hamburg is where The Beatles learned to become The Beatles. Sheridan was one of the first English musicians to go to Germany, after showing promise as a guitarist backing several visiting American 50’s rock ‘n rollers to the U.K. like Gene Vincent (“Be Bop a Lula”) and Eddie Cochran (“Summertime Blues”). In fact, he just missed being in the car accident that killed Cochrane and seriously injured Vincent. 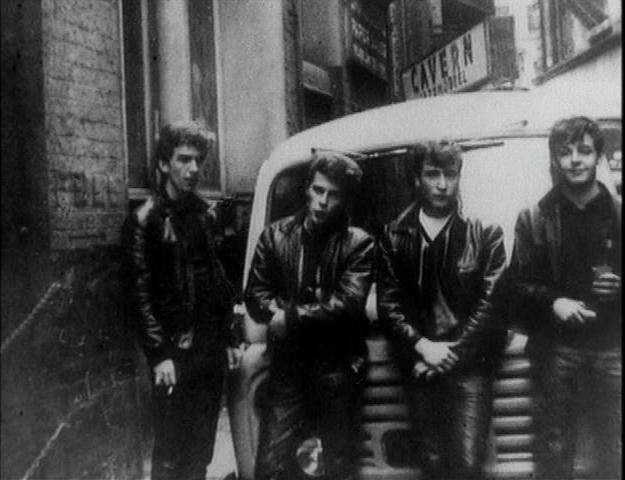 Sheridan was already performing at the Indra club in Hamburg when the still very young Beatles were sent there by their first Liverpool club owner/manager, Allan Williams in 1960. 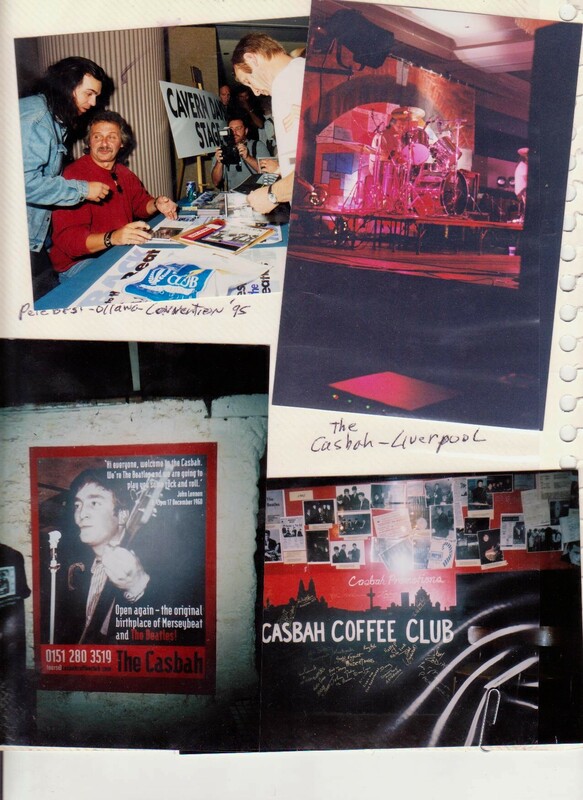 And when the Beatles (this time with John’s friend, Stu Sutcliffe, on bass) returned to Hamburg for their second trip, they were moved to Kaiserkeller, the second club owned by the same German owner. The Beatles became even closer to Sheridan who was also performing there. They would often share sets and back-up each other up on stage. Sheridan was approached by Polydor Records producer, Bert Kaempfert, to record some songs from his set. This became the Beatles’ first real recordings, although they were mainly his back-up band for them and they were called the Beat Brothers. 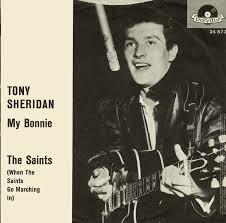 With Sheridan, they recorded “My Bonnie” and “The Saints” (Go Marching In) which became a #5 hit for Sheridan in Germany. 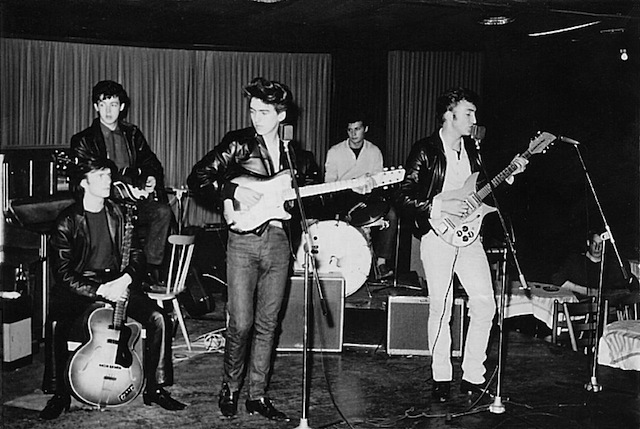 The Beatles themselves also recorded though, two songs, “Ain’t She Sweet”, with John on vocals and an early Lennon-Harrison instrumental, “Cry for a Shadow.” But their experience in playing with Sheridan was important in their development as performers and in being in a professional recording studio for the first time. 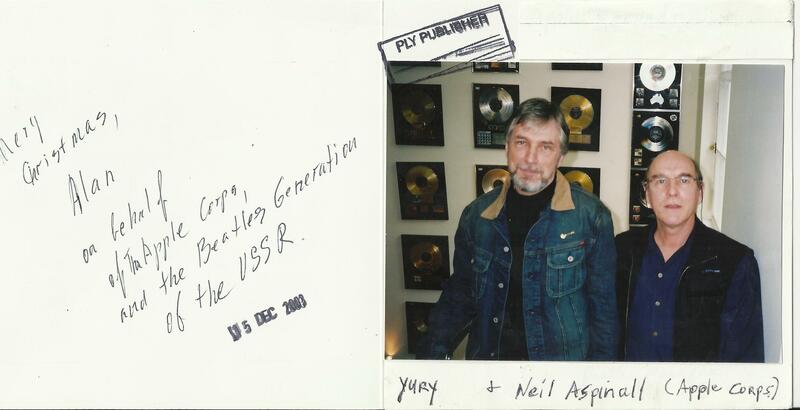 And according to legend anyway, these songs were the ones that first brought The Beatles to their later manager, Brian Epstein’s attention, when a customer came into his NEM’s Record Store in Liverpool and requested the recordings from this German group, The Beatles. 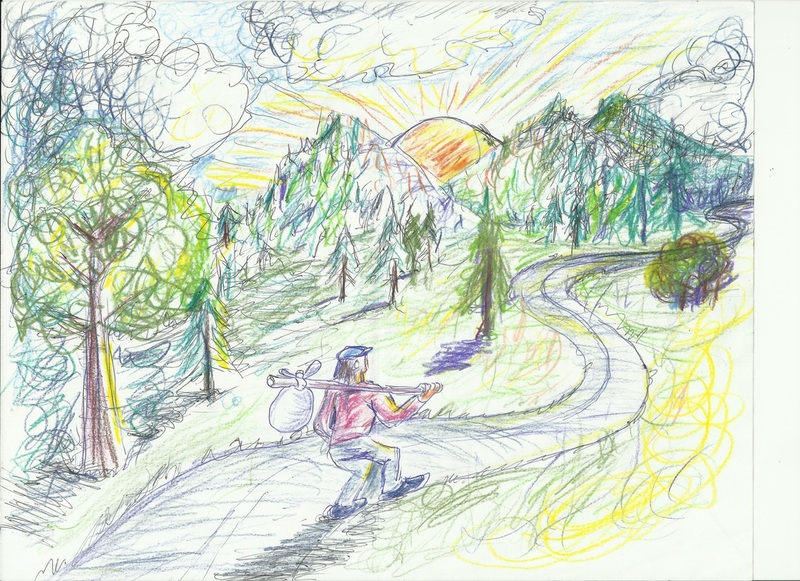 When The Beatles reached fame, Sheridan still continued on playing and recording in Germany. But he moved increasingly away from the early rock ’n’ roll music he had first done and more towards jazz and blues influences, deciding to remain out of the limelight, which his former students were now in. In the late 60’s, he went to Vietnam and entertained the troops there. 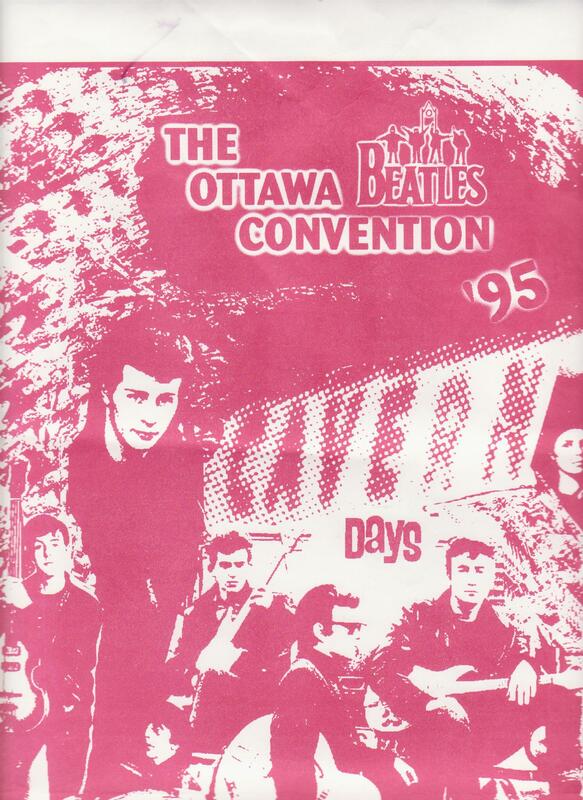 In the 80’s, Tony Sheridan came to Ottawa, Canada and played a small club called the Dill Pickle and I still have a poster from that event. Later I met an Ottawa musician, Joe Sunsari, who was Sheridan’s manager at the time and he let me read an advanced copy of an interesting biography of Sheridan he had written called, “Nobody’s Child”: The Tony Sheridan Story.” But again, Sheridan shunned publicity and it was, as far as I know, never published. Also as I’ve said before, I’ve met Allan Williams, the man who had sent the early Beatles to Hamburg. 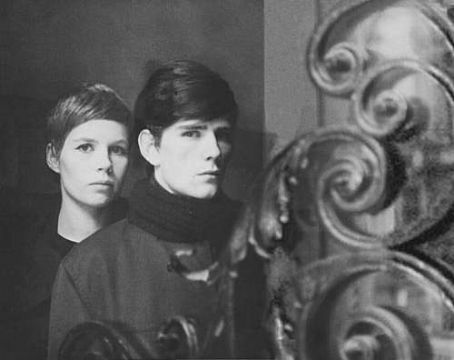 And I met the sister Pauline, of Stu Sutcliffe, an original Beatle and promising painter, who would die of a brain hemorrhage shortly before The Beatles became known. 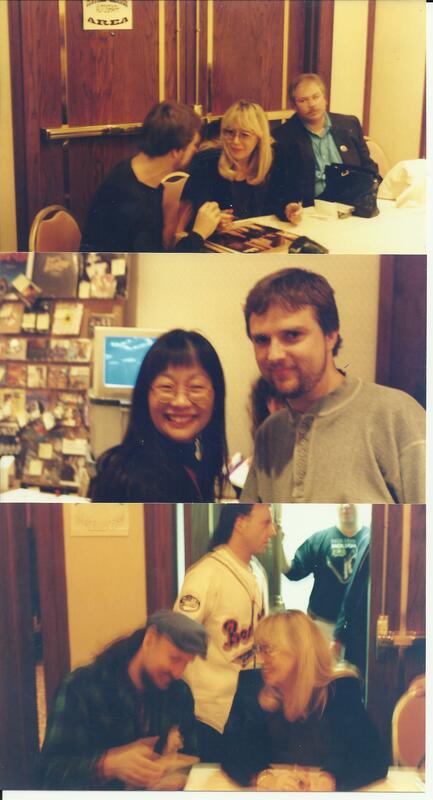 Pauline, co-authored the book on which the movie Backbeat, which tells the story of their Hamburg Days is based. 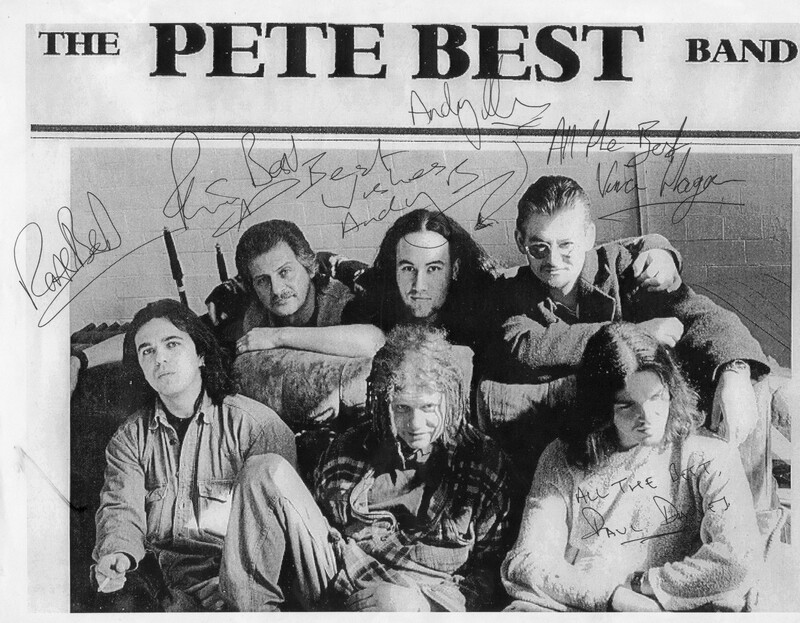 And Pete Best, original Beatles’ drummer, was a guest at my first Ottawa Beatles Convention I organized in ‘95. 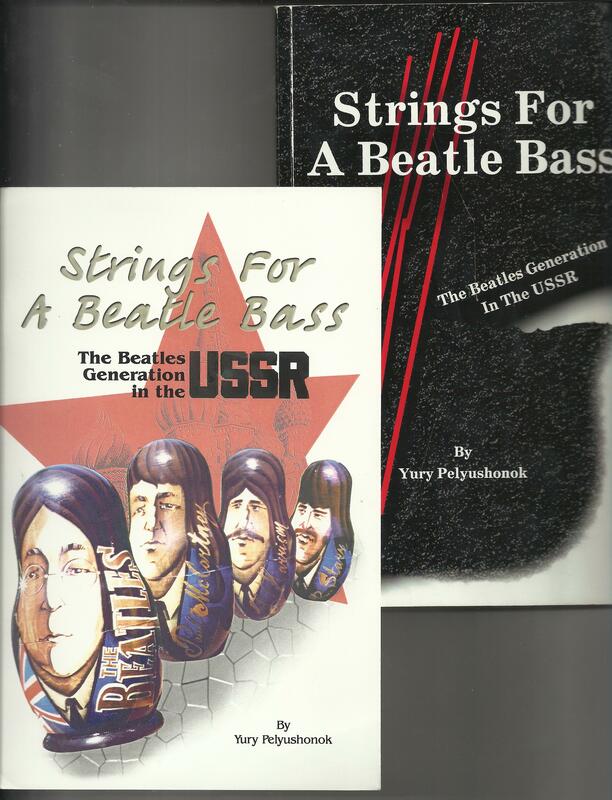 All of the above played important roles in the fascinating Beatles’ saga. 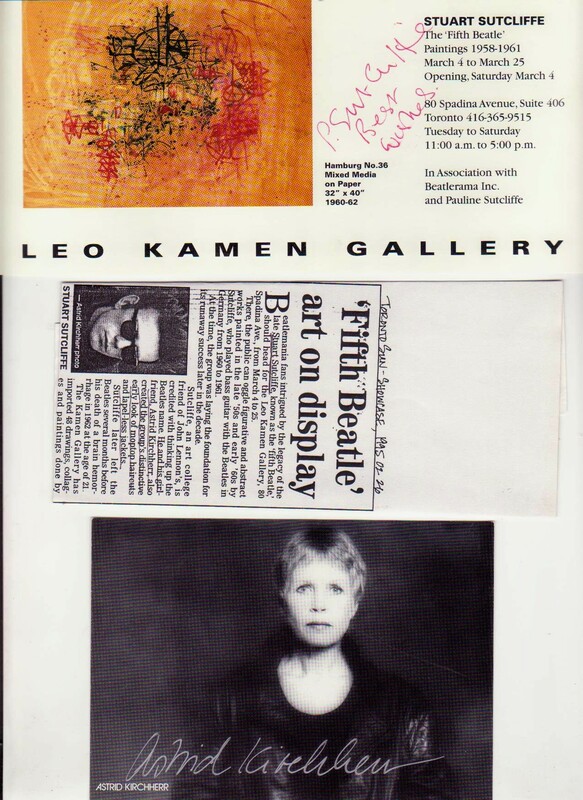 This entry was posted in 1960's, George Harrison, John Lennon, Music, Paul McCartney, pop culture, Ringo Starr, rock, The Beatles and tagged Ain't She sweet, cry For A shadow, Germany, HAMBURG, Indira club, Kaiserkeller, My Bonnie, Pete Best, Star Club, Stu Sutcliffe, Tony Sheridan on February 17, 2015 by Alan L. Chrisman.